Why Pole Dance is so Easy to Fall in Love with? Are You Ready for Pole Dance Competition?! Trying Something New Or Improving The Old Thing? Should You Pick Up New Trends? What To Do When Your Student Outgrows You? How Often to Participate in Competitions? How Fast Can I Do Splits After Stretching? How Often To Stretch And Bend? Is There A Life With A Bad Back? Sooner or later, every pole dancer stays in the gym alone with poles. But one spends time efficiently and leaves the gym inspired by the resulted elements, another one rubs bruises, and the third one makes oneself comfortable on floor mats and flips through the Instagram pages. 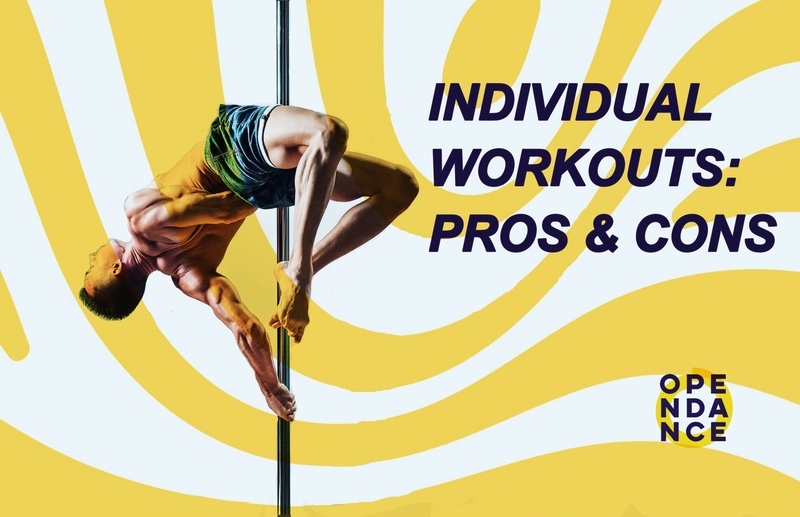 So, today we are going to talk about the particularity of individual workouts: who they are suitable for or not. First, let’s analyse the pros. This is an important point for those who do not like rigid framework or control. Training individually, you make your own workout plan, regulate its duration and intensity. You choose those elements you would like to train and perform a convenient set per exercise. And most importantly, you can always change the workout plan or take a break, if something goes wrong. Many people know the feeling of embarrassment or discomfort for what they do when someone is watching, whether it is a coach or a pole colleague. If you find it difficult to abstract your mind from the prying eyes of your group mates, you feel being pinned down and do not work at full strength, then individual workouts are an excellent solution. If you are alone, you are free from the curiosity of others or the reproachful look of the coach. You can do any stunts without thinking about how you look from the side. It is very helpful in case you constantly worry about what other people think about you. Without control, without instructions and operative direction, a person thinks wider or simply on his/her own way. Training with a coach, you cannot help copying him/her. Training individually, you try out your own path of development which will transform into a unique style or you will even come up with new elements. Now, let’s proceed to the cons. Training alone, you are likely to spend a lot of time practicing some elements, and this, therefore, will slow down your progress. The coach knows how to perform stunts and preparatory exercises to them. He/she saves your time and speeds up the pace of development, suggesting the technique of performing that you would have to comprehend individually. The risk of being injured during individual workouts is higher. If you are not familiar with the intricacies of a new element, you can be injured when performing it. In addition, the coach will spot for you from falling down while practicing dangerous stunt. It is difficult to comprehend the proper technique of performing elements alone. You have to capture yourself on video to see your mistakes. But if you are a beginner, you may not see mistakes in technique, and this will become a serious problem in the future. People of weak motivation need to be tightly-controlled by the coach to train regularly and efficiently. During individual workouts, much time is spent on rest or unrelated matters. Some experience is required to make up a perfect workout plan. If you have none, then it is most likely that your workout will be ineffective. When making up a workout plan the coach matches uniform strength according to your level, taking into account the growing complexity. We have got more cons than pros, but this does not mean that individual workouts are expendable or ineffective. It can be concluded that individual workouts may not be suitable for everyone. People of high motivation, knowledge in the field of pole dance and the specific aim will succeed easier than those who do not know the real goal they follow. If you do not have sufficient experience or skills, contact your coach for help in making up an individual training program. Be careful when practicing new elements individually and try to learn the performance technique before climbing up a pole. Our instructors are all experts at the art, and have numerous credentials to their name. They have been pole-dancing for many years, and all of them have plenty to offer not only in technique, but in the hottest new moves and trends pole-dancers use today! 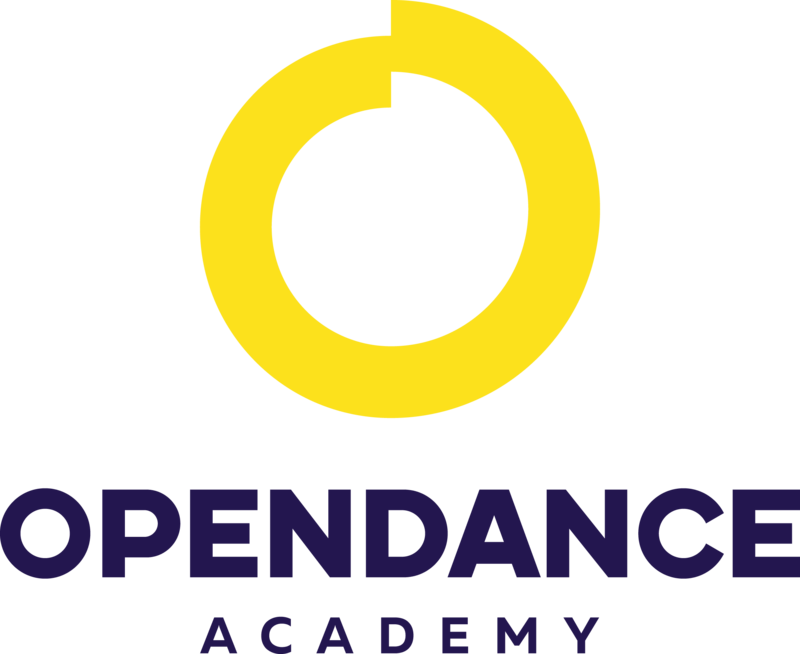 Each and every one of them are entirely dedicated to their craft, and strive every day not only to improve their students techniques and help them find their unique style, but also to become the best teachers they possibly can to further mentor their students towards success. They care about teaching, they care about the art, and they care about you, the student. Are You willing to join our team?